Education Minister and Jewish Home Chairman Naftali Bennett today opened the faction meeting with a call to refrain from early elections for the 21st Knesset. "In recent days there's been talk of early elections," Bennett said. "As far as we're concerned, the elections have only one date - November 2019. Elections must be held on time." "The government's a good one," Bennett said, "the Draft Law is very solvable, the conversion issue is very solvable, and attempts to create a crisis around them are fundamentally fake. The time has come to say it: Liberman and the haredim can and know how to reach a solution. If that's the intention, it'll happen." Bennett referred to the Gaza crisis and said, "Six months ago, when the incidents began, I said clearly: If there's a terrorist who launches an incendiary balloon or terror at the State of Israel, he should be shot. All attempts at containment only facilitated, as I said at the time, so if they didn't fire on one launcher they'd get a hundred. Then we didn't get a hundred, we got thousands. "Hamas terrorists allow themselves to enter the territory of the State of Israel on a daily basis, to dismantle parts of the fence, to leave explosive charges, to fly flags, to burn our positions, and to throw explosive devices at our soldiers. 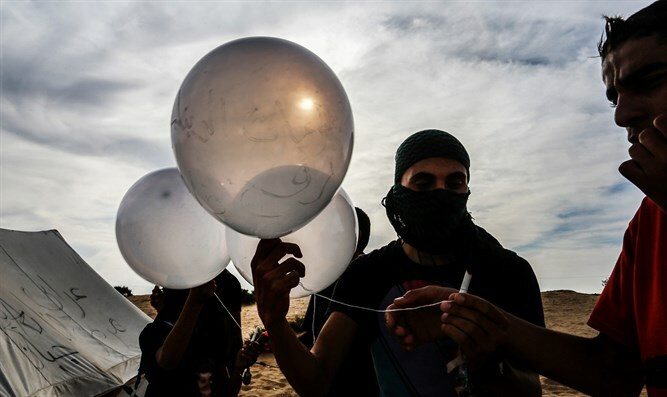 Incendiary balloons are already part of the landscape in the southern skies," he said. "Gentlemen, this is a life threatening situation; policy is back and forth, cat and mouse, ping pong, you name it. So I want to say clearly: It's time to change direction; instead of opening and closing the fishing zone every day from three miles to six, we need to hit terrorists. Instead of sending and then not sending fuel to Gaza, terrorists must be prevented from entering Israel. 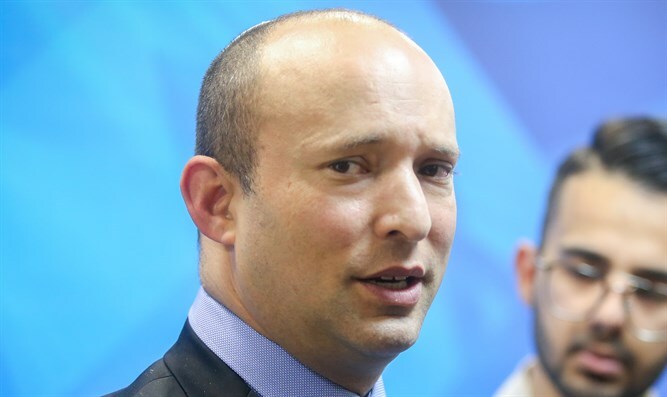 Establish a clear rule: An infiltrating terrorist doesn't return," Bennett demanded. "The time has come to move to an iron fist, to a true rightist policy. That simple, that powerful," Bennett said.